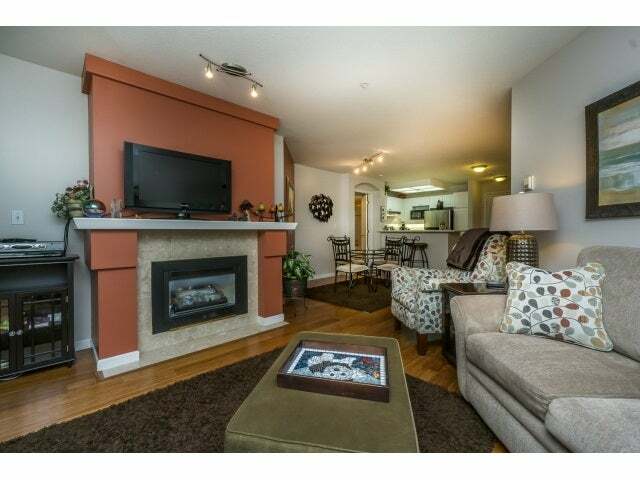 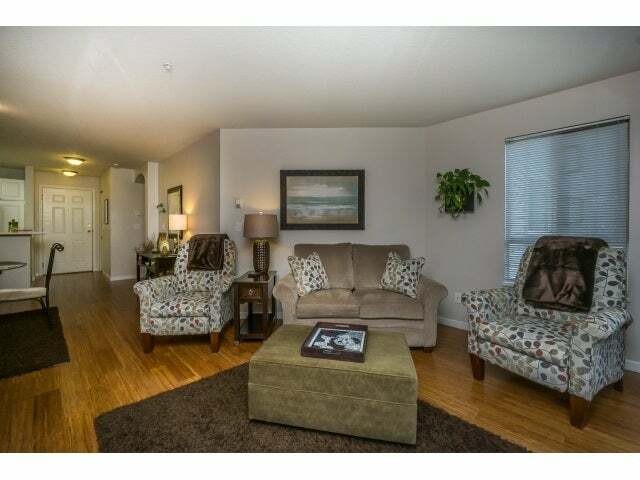 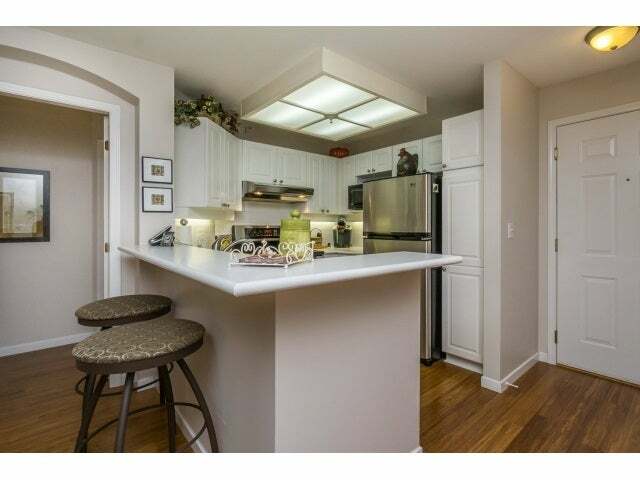 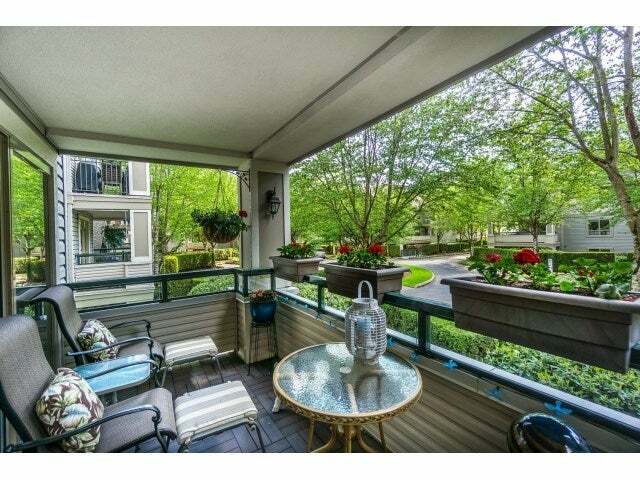 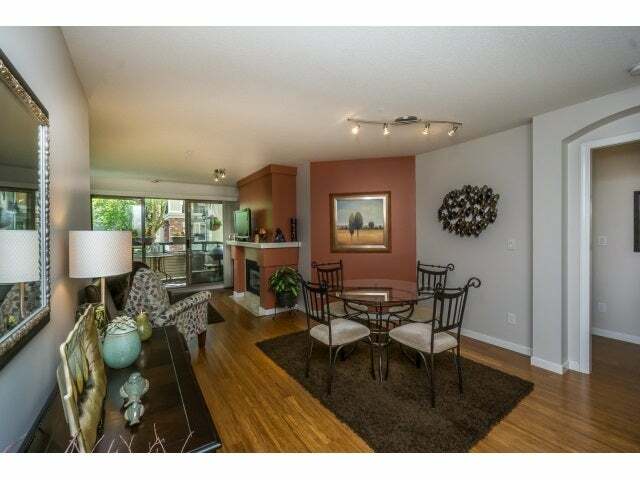 Gorgeous and extensive renovations done in this better than new, 2 bed 2 bath unit in desirable Autumn Ridge. 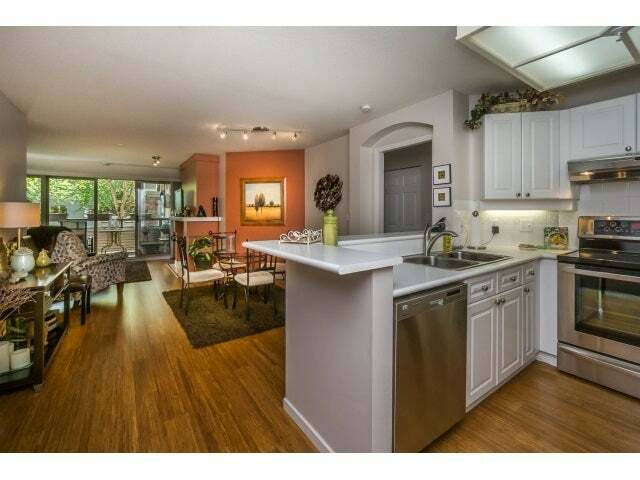 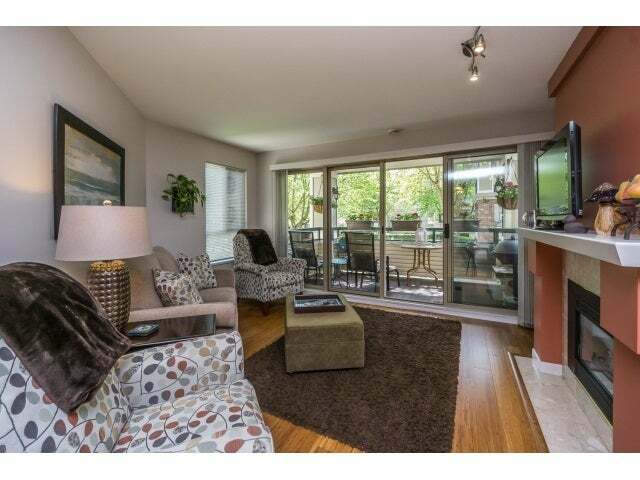 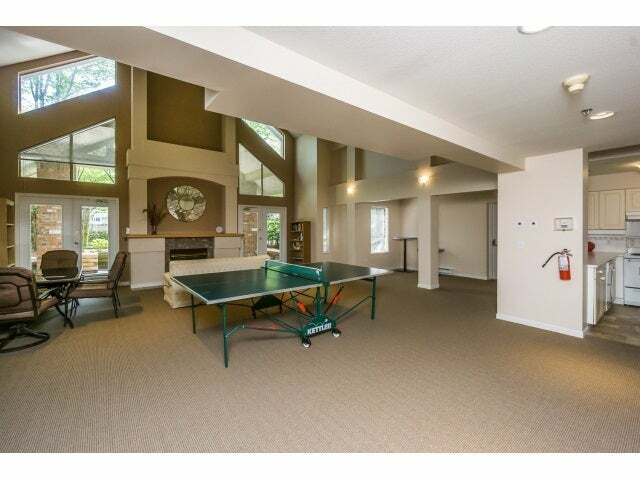 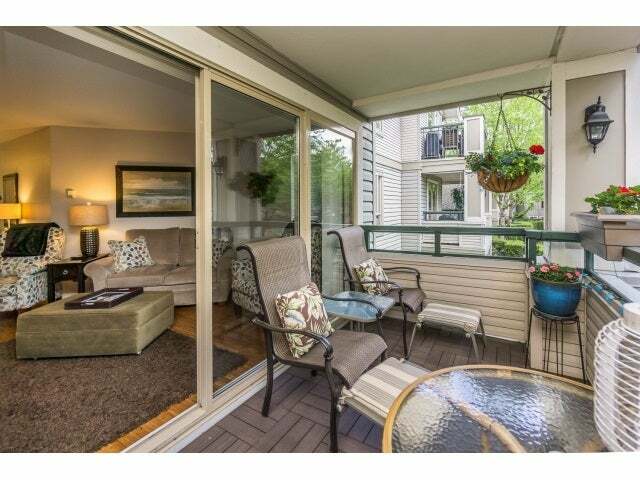 This bright space has a covered south facing patio for relaxing or enjoying a summer bbq. 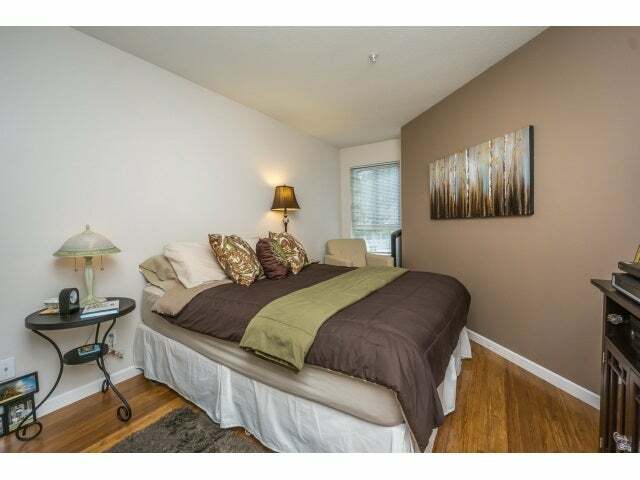 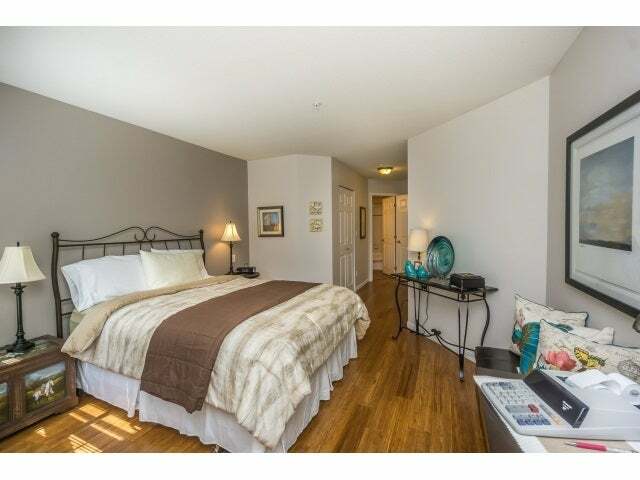 Inside is very spacious with a huge master bedroom containing a generous 4 piece ensuite, the second bedroom is a healthy size, there are stunning solid bamboo floors throughout the entire unit, the open kitchen is great for entertaining and is complete with stainless steel appliances. 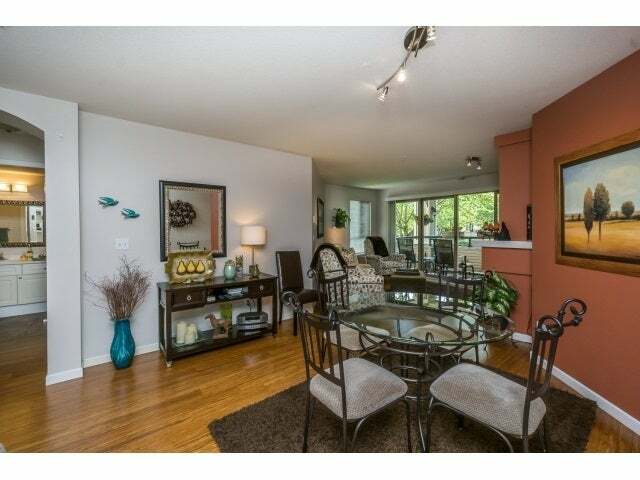 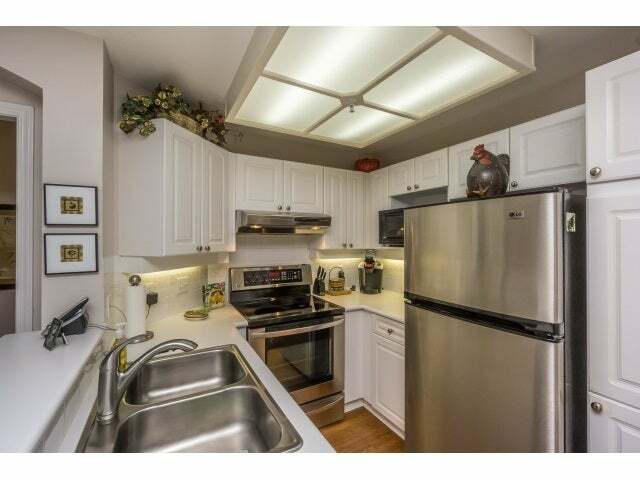 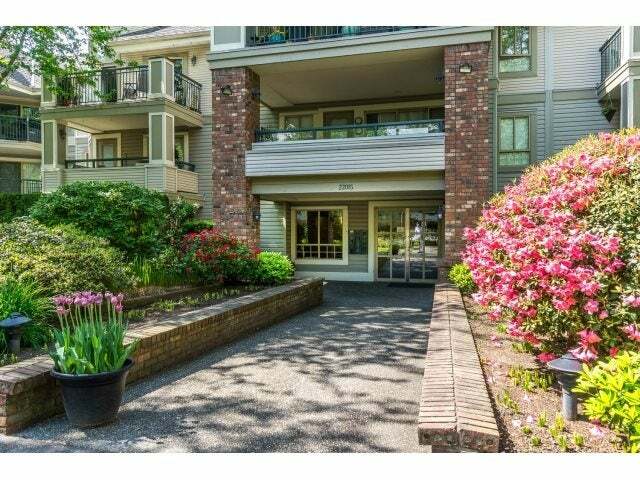 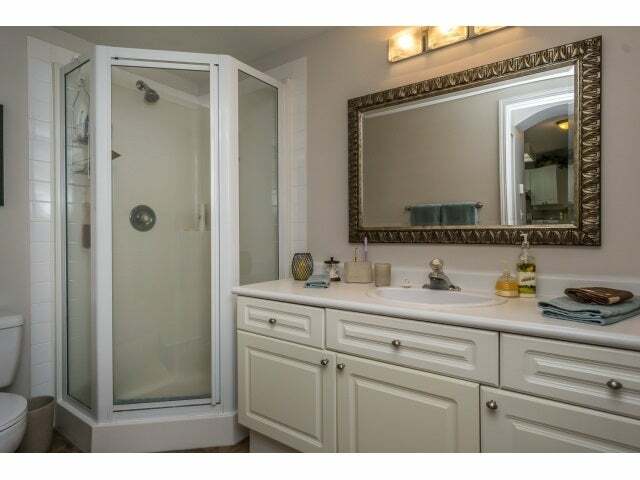 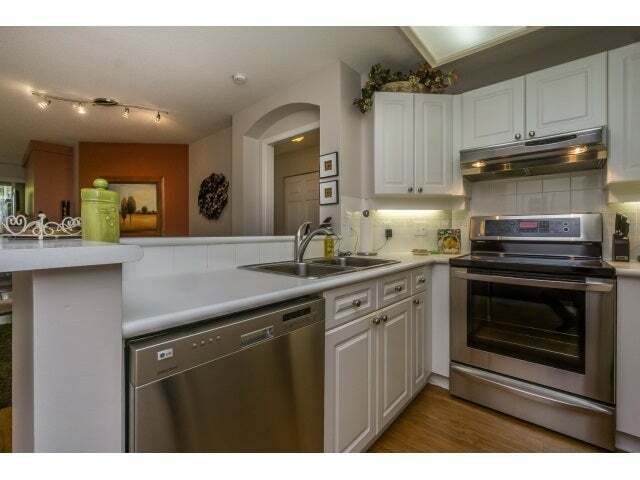 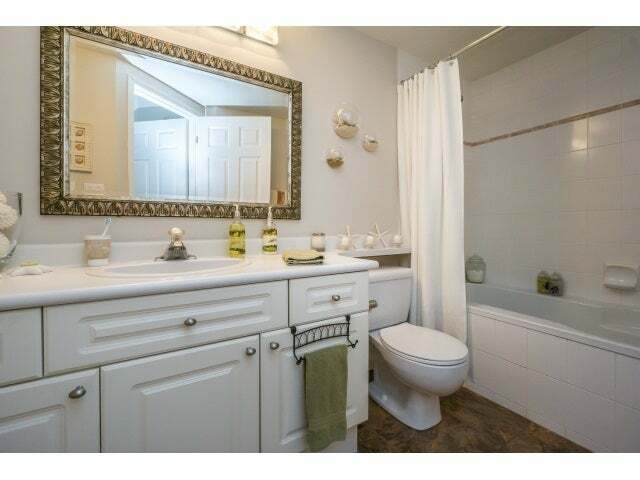 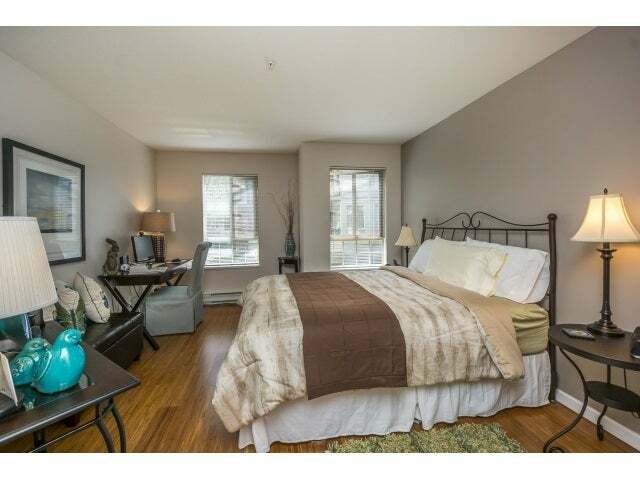 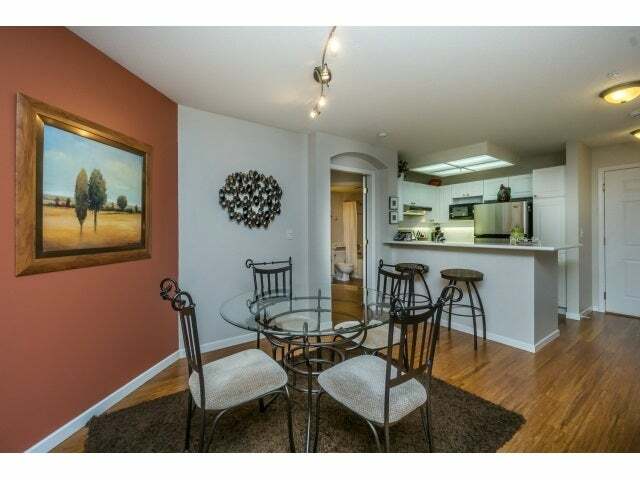 With a fantastic layout and beautiful renovations, this unit a must see. 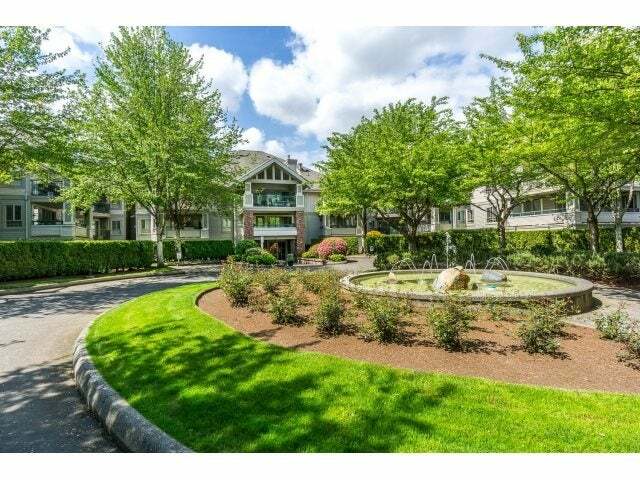 Come live where everything is just a walk away, whether it's the rec center, great restaurants, shopping, or just a stroll through the park.